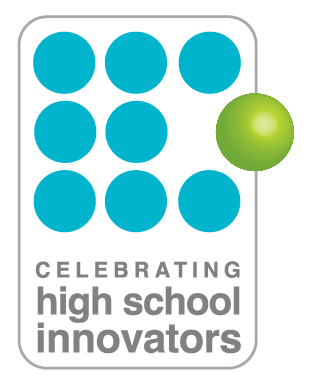 Paul Ritter is the Director and Co-Founder of Celebrating High School Innovators. He is a Biology, Ecology, and Earth Science teacher at Pontiac Township High School whose pioneering and engaging approaches to environmental education have led to numerous awards including the 2014 White House Presidential Innovation Award for Environmental Educators (PIAEE) and the 2012 National Environmental Science Teacher of the Year award. His International Prescription Pill and Drug Disposal Program (P2D2) was named the number one environmental program in the nation by the United Nations in 2012 for leading his own students to properly dispose of over 1 million lbs. of pharmaceuticals. 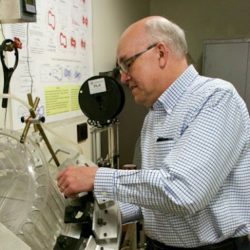 William Hunter is Director of Illinois State University’s Center for Mathematics, Science and Technology (CeMaST). 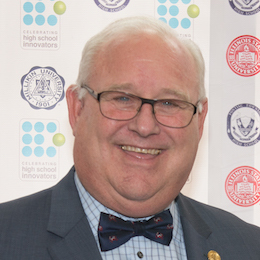 Through his work with CeMaST, Hunter has played a leading role in developing project-based integrated STEM curriculum materials designed to meet Common Core Standards for Mathematics, the Next Generation Science Standards, and Texas Essential Knowledge and Skills for grades K-12. 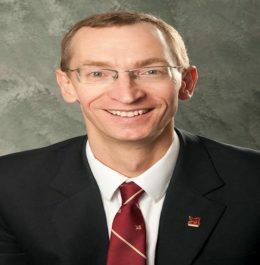 He has also conducted STEM education workshops for thousands of in-service and pre-service teachers across the United States, and worked with faculty and students at Srinakharinwirot University in Thailand in the development of a graduate program. 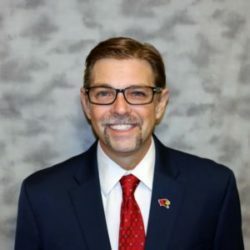 Mark Hoelscher is a professor of entrepreneurship in the Department of Management and Quantitative Methods in the College of Business at Illinois State University. He graduated from Texas Tech University in May of 2002 with a PhD in Strategy and Entrepreneurship, with an additional emphasis on family businesses. Hoelscher is also an active researcher in the study of nascent entrepreneurs and their use as proxies in understanding the entrepreneurial personality. Dr. Hoelscher is currently Director Emeritus of the George R and Martha Means Center. Julienne (Julie) Shields obtained her B.A in Classics from the University of Illinois, Urbana-Champaign, and her M.B.A from Millikin University. 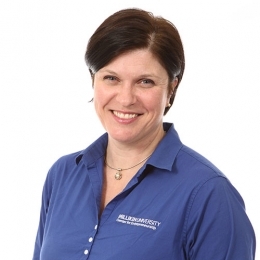 Prior to joining Millikin, she spent 11 years in the information technology industry during which time she worked for Nims Associates, Inc. and owned two technology start-up businesses, Open Integration Incorporated which shared intellectual property with the University of Illinois and InVivo Ventures, LLC. Kate Flemming serves as Program Coordinator and Adjunct Professor for the Center for Entrepreneurship at Millikin University. She plays a leading role in the organizing and planning of CHSI, including social media, marketing and publicity. 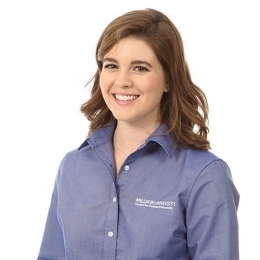 She also connects and communicates with Millikin, ISU, community, and statewide contacts to further the program. She works alongside media personell to ensure CHSI Press Releases get sent out on time and in the most efficient manner. 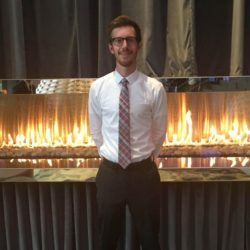 Blake Whittle serves as the Program Coordiator Intern for the George R. and Martha Means Center for Entrepreneurship at Illinois State University. 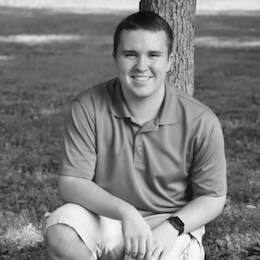 He is currently a junior at ISU and plans to get his Bachlors in Business Administration. He is a 2016 winner of Celebrating High School Innovators for his innovations. Blake is also the Director of Finance for the University Program Board at ISU. 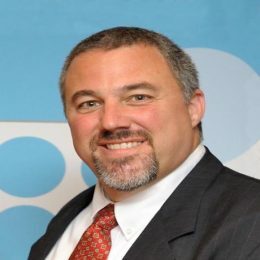 He currently owns ClikIT, LLC, which is a cyber-security and web design and development company.